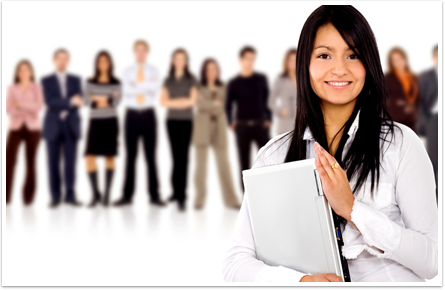 At , our professionals are more than simply employees – they are our biggest asset. We pride ourselves in having a flexible and enjoyable working environment that promotes a balance between work and personal life. We also know that our people make the company a great place to work as well as a successful business. In return, management is committed to providing its people with opportunities for growth and advancement. Explore how can enrich your career and your life and help us meet the needs of our customers. We offer competitive salaries, company medical insurance for full time employees, Paid Time Off (PTO) benefits and flexible work hours and office locations. Work with technical team to improve and maintain relationships with current customers with a focus on improving customer service. Work with management to identify new potential customers and to build connections with prospects and leads through various business development activities. Candidate must be outgoing and have had prior customer service or sales experience. Technical support professional with over 2 years of experience supporting desktop and IT environments. Work in our Managed Services team environment troubleshooting and resolving issues with client PCs networks, servers and peripheral devices; typically running using Windows OS, MS Office, Anti-virus Software, etc. 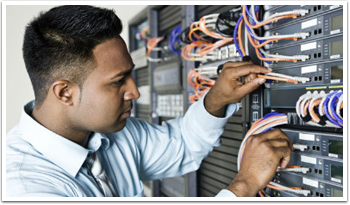 Cisco router/switches subject matter expert needed to troubleshoot, configure, and deliver remediation solutions. Cisco certifications preferred although extensive experience with diverse IT environments takes precedence. VMware architect needed to assess and re-architect an existing VMware environment. Cisco certifications preferred although extensive experience with diverse IT environments takes precedence.